Looking for a funny movie to watch on date night this weekend? 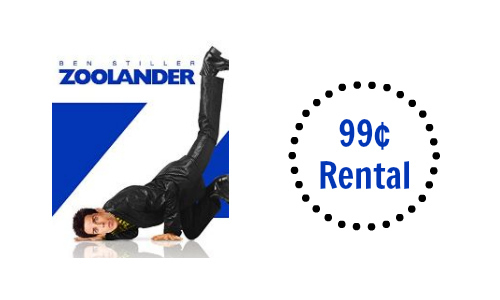 Head over to Amazon Instant Video to rent Zoolander for 99¢. Be sure to click on the “Rent Movie HD 99¢” button to get this movie. After you rent it you will have 30 days to watch it. Or if you think it is hilariously funny you can watch it over and over again!